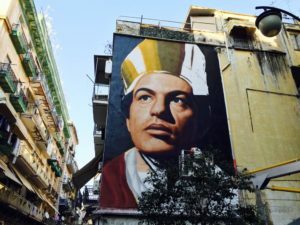 WHICH ARE NAPLES’ PATRON SAINTS? 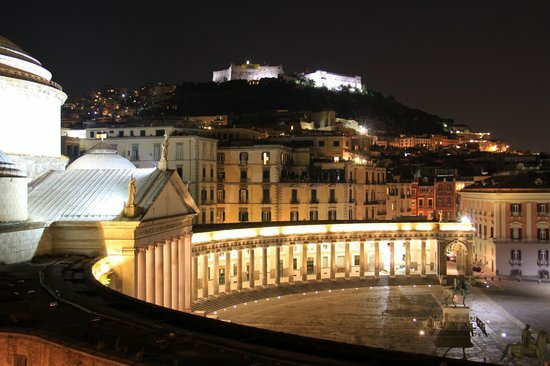 The city of Naples loves tradition and spirituality. It is not a chance that there are many churches and religious places of a big importance and beauty at the meanwhile. Somewhat all this is due to the large number of Patron Saints that, as the local tradition tells, overlook and guar after the town. Let’s go then to discover Naples’ Patron Saints, making a journey in the real Neapolitan tradition! 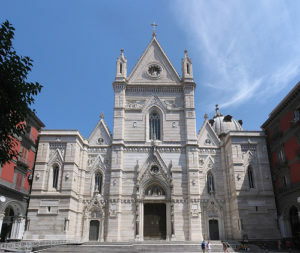 Maybe not all people know that the first real Saint Patron in Naples is Santa Maria Assunta. She’s none others than the Beata Virgin Mary, in the moment of her taking on Heaven. Naples dedicated to her the gentle Duomo, one of the biggest of the town. San Gennaro in one of the most famous Saint Patrons in Nalples, maybe the mai none. He is beloved and revered by thousands of people whose want his hepl and his protection for hard times. One of the most typical event in town is the miracle of the blood liquefying, every 16th December. San Severo has been a very important character in the ancient age. 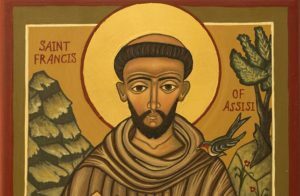 When he was still alive, in the IV century, he was the 14th Naples’ patron saint, a very respectable person and followed by hundreds people. 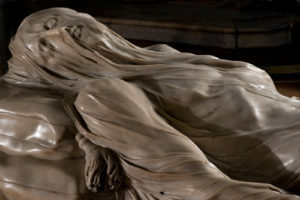 To him is dedicated the famous Chapel San Severo, where you can today admire the sculpture of the Veiled Christ.